Techno Signz stands for technology signage and thus we are a signs company continually striving to offer ‘​​Digital Innovative Solutions’ in Edmonton, Alberta and beyond. Since our conception, we have been focused on research and development to create one-of-a-kind products. We also heavily focus on optimizing our manufacturing techniques to ensure the best quality and the most customization options possible, in order to fit any of our customer’s needs. After several years of R&D, we are now ready for commercialization of our unique products. 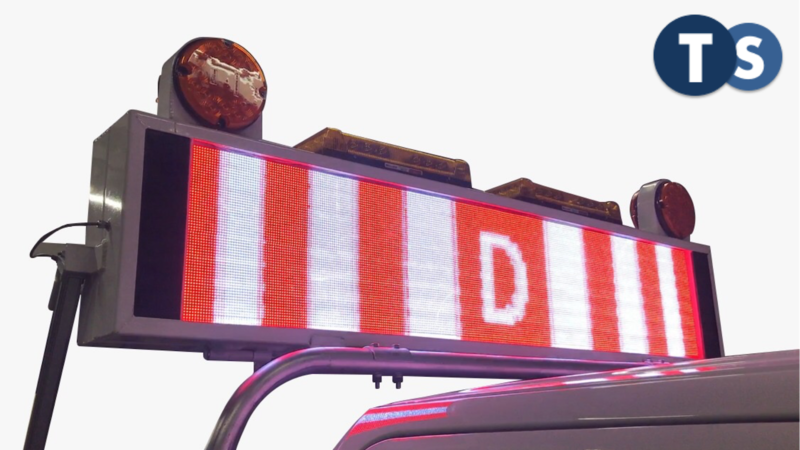 Our products focus on the advertising-based and safety-based signage industries, and we believe our products can revolutionize each industry with our technology and innovation.